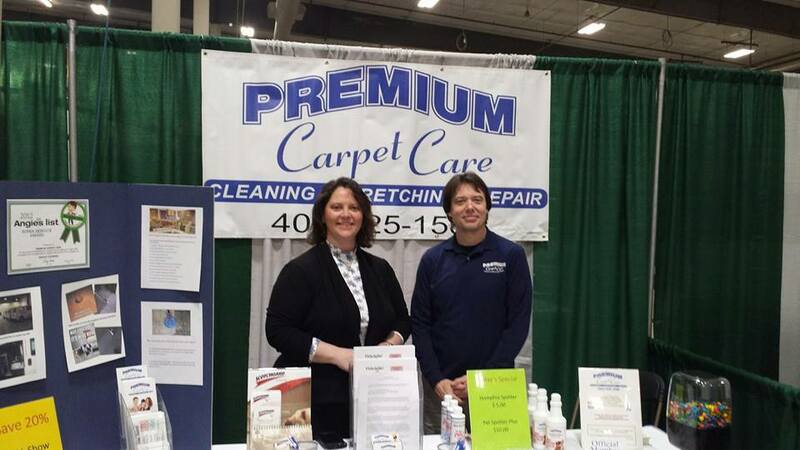 Travis and Nikki Thompson started Premium Carpet Care in Lincoln NE as a one-truck operation which has since grown to a multi-truck operation as a result of its dedicated staff, repeat client base and a great Referral Rewards program. A few things that sets Premium Carpet Care apart is our dedication to continued education (IICRC Certified Firm), our state-of-the-art equipment and our experience in the field. We are known as the local expert in our field and are often referred by local floor covering experts. At Premium Carpet Care, we look to create long term client relationships as a result of delivering an outstanding customer service experience. Premium Carpet Care is your local carpet care expert!